Four cops were killed on Sunday in a fatal crash on Faisalabad Road in Sheikhupura. Another four were injured as the police van overturned. Authorities have noted the vehicle was transferring an accused person to Lahore from Layyah when it upturned. Two officials succumbed to wounds as they were being shifted to District Headquarters (DHQ) Hospital, whereas, two more officials succumbed to their injuries in General Hospital. Three more are being treated for critical wounds sustained on the head. The deceased persons were identified as Ghulam Mustafa, Asadur Rehman, Mujahid and Kauser. The accused, Aslam, also received stomach injuries in the road accident and was taken to Mayo Hospital, Lahore. It is being said that the vehicle belonged to Layyah’s Gulberg police station and overturned due to a burst tyre. On August 12, four personnel of the Frontier Constabulary had lost their lives while eight others were injured in a road accident in Dera Ismail Khan (DI Khan). 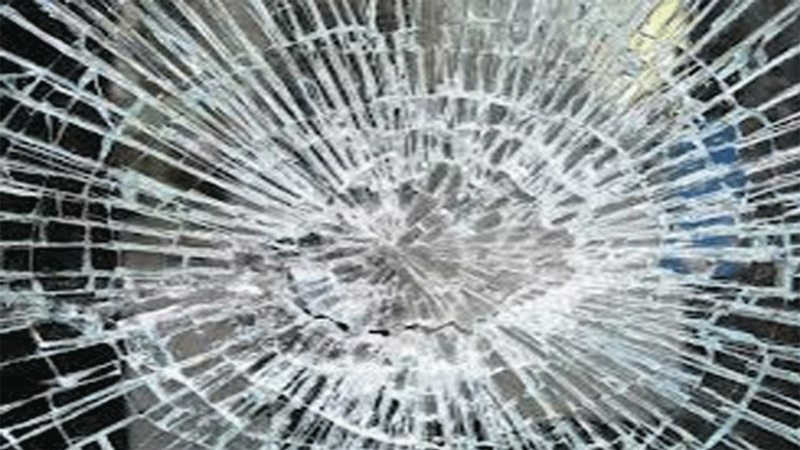 The authorities noted the accident took place at Daraban Zhob Road when a passenger van had collided with the security forces’ vehicle. According to police, the dead bodies and wounded persons were shifted to Combined Military Hospital.